The paradise for adults and not only has to offer much more then parties. The white island is changing every day. 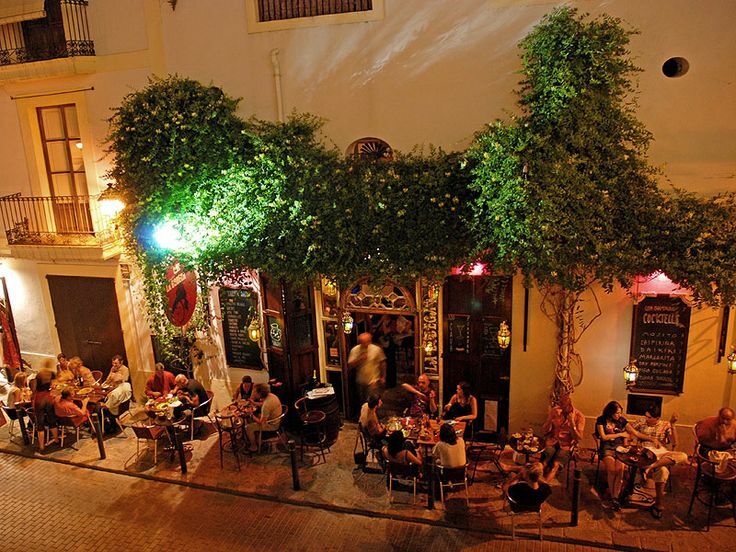 In a such small place you can find a huge offering for shopping, restaurants, bars & parties. Because of popularity of the island the level of quality is rasing and offering is getting overwhelming. 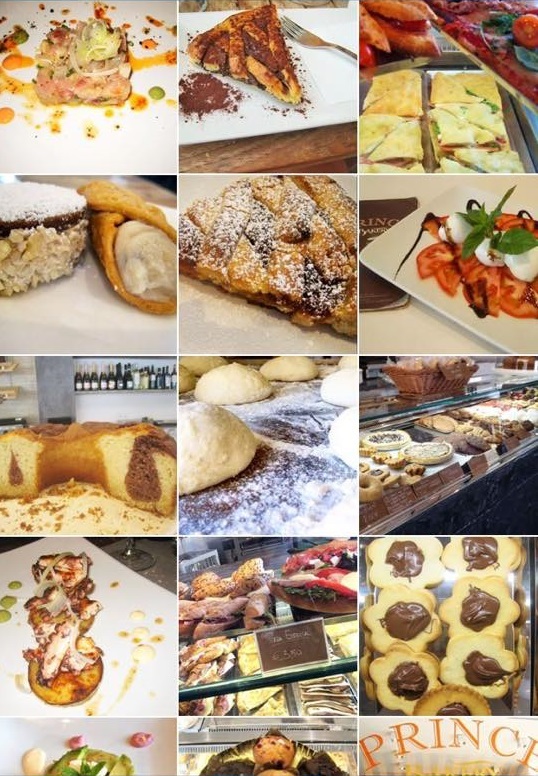 Let’s get a little overview of boutiques & restaurants. 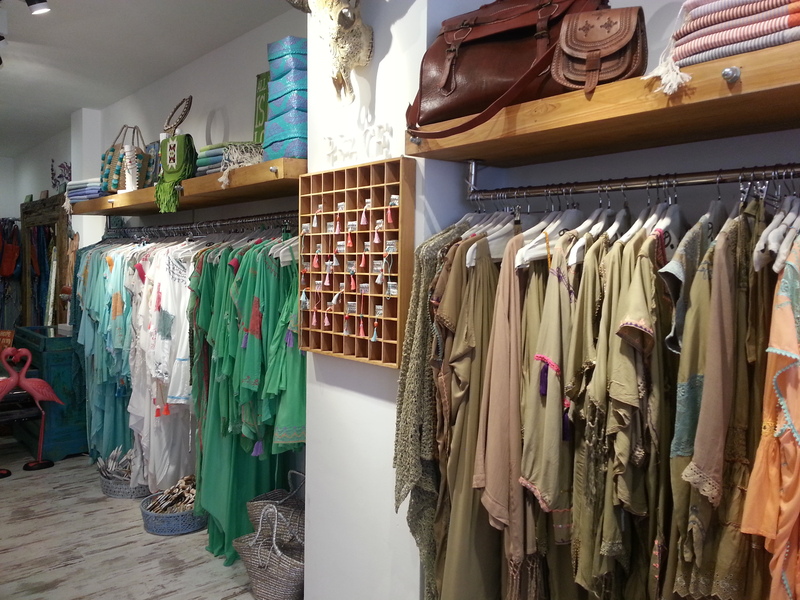 Ibiza Das is one of legendary boutiques in Ibiza. It supports Ibiza living creative artists and designers. Most of the products are made locally. The style is fabulous & quality is brilliant. I would highly advise to visit this boutique & discover some iconic pieces. Jeffreys is a little “TheLookofIbiza” boutique and brings together a variety of different urgently needed things for your holidays from brilliantly customized beach bags from Paris, Superb hats in variety of colors & totally cool sun glasses. 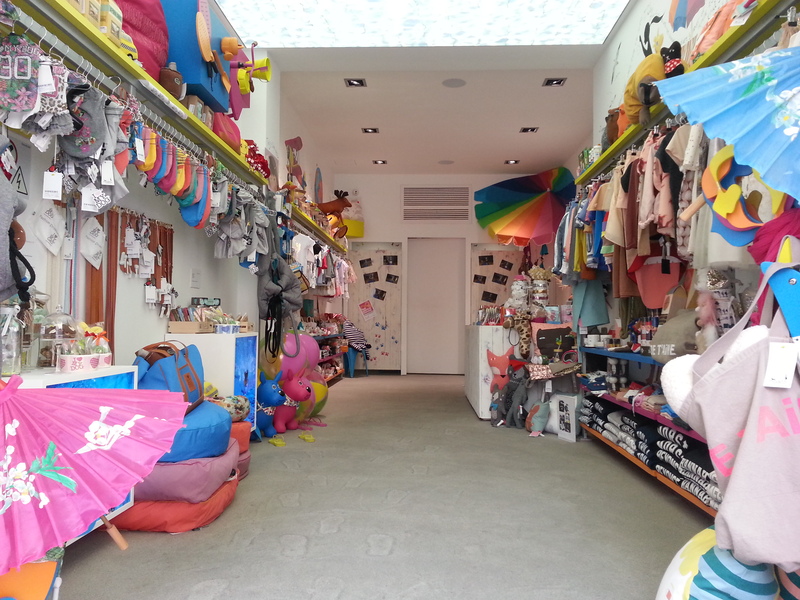 moi&toi is a high-end children cloths & toys boutique. Animals are like children for many people & I think because of this reason the owner combined childer & animals offering. 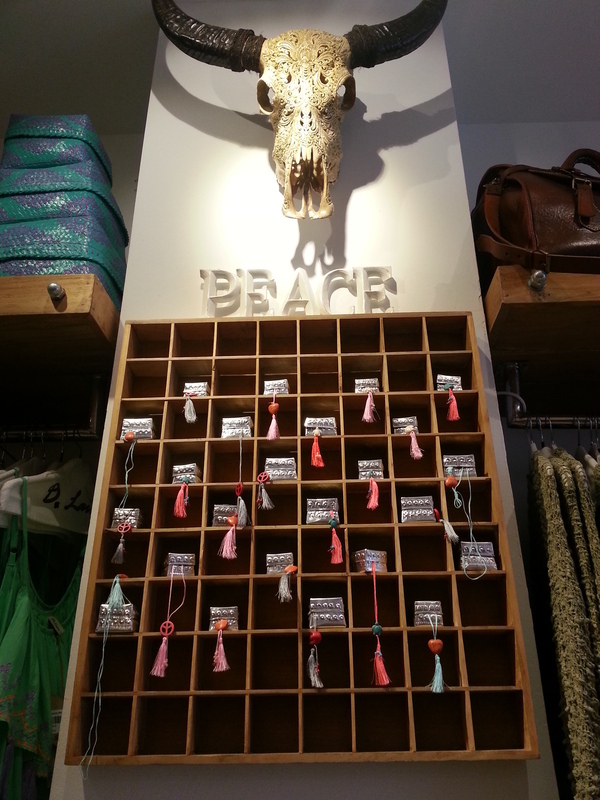 At moi&toi you can find very cool animal fashion & toys & decorations. Las Noches Ibiza is most exclusive Ibiza style shop where authentic style meets bling-bling and it reflects the life style of the island. Get a piece of Ibiza with you. Bamba Adlib is like secret which everyone knows and discovers every season again. Hand made on Island ibicenco style dresses for women, men and children. If you will wear a dress of Adlib you will get so many compliments and it doesnt matter what country you are visiting. Just go for it. 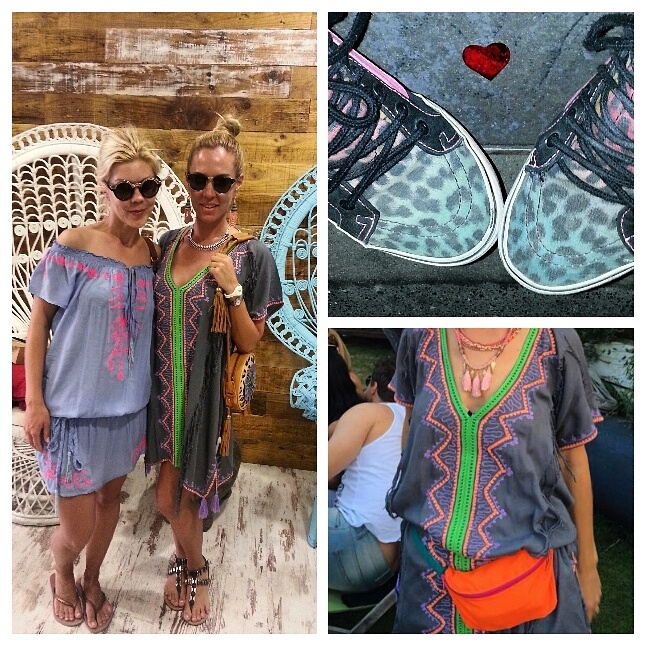 D.Laim is one of trendiest & colorful ibicenco-beach-party style. Here you can find what you are not expecting in colors which just will make you feel fresh. 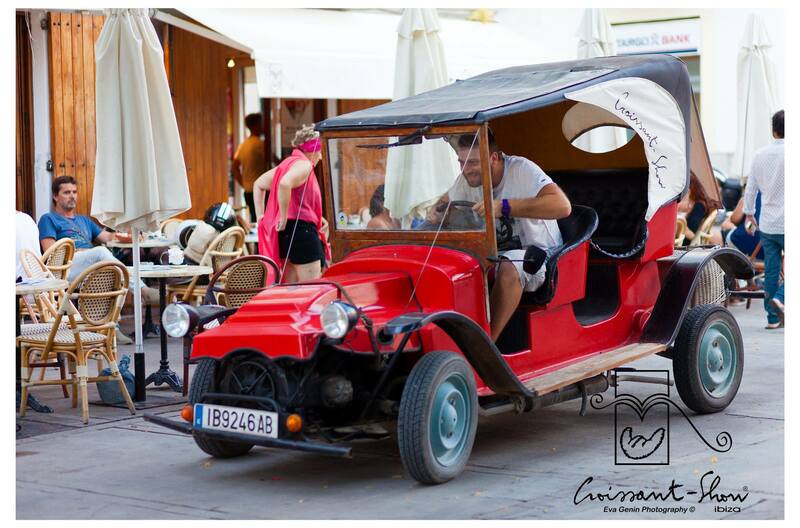 You can find them Annibal Nr.4, Dalta Vila in Ibiza. 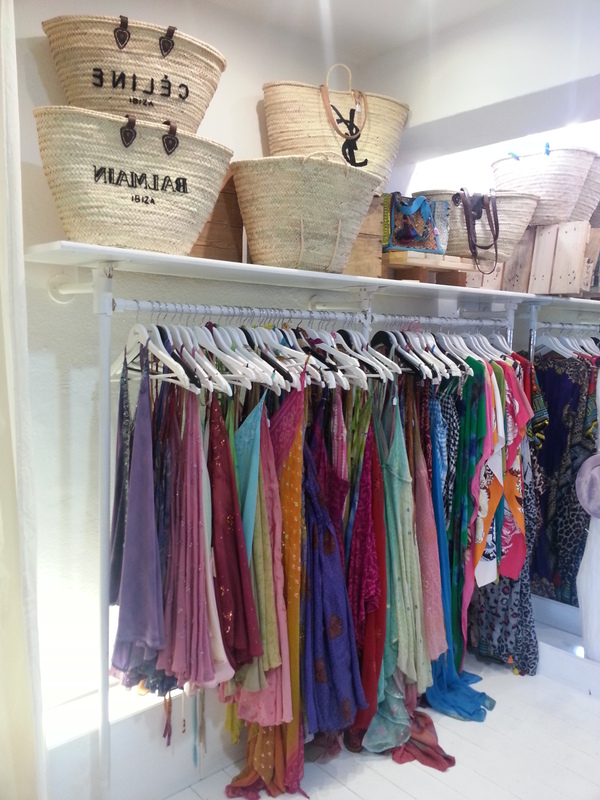 NIUWI IBIZA offers you hand-made jewelry in new fresh style; high quality, beautiful colour combinations & good price. As well you will find variety of bags for different occasions. Pony is a popular authentic ibicenco style shop for children. 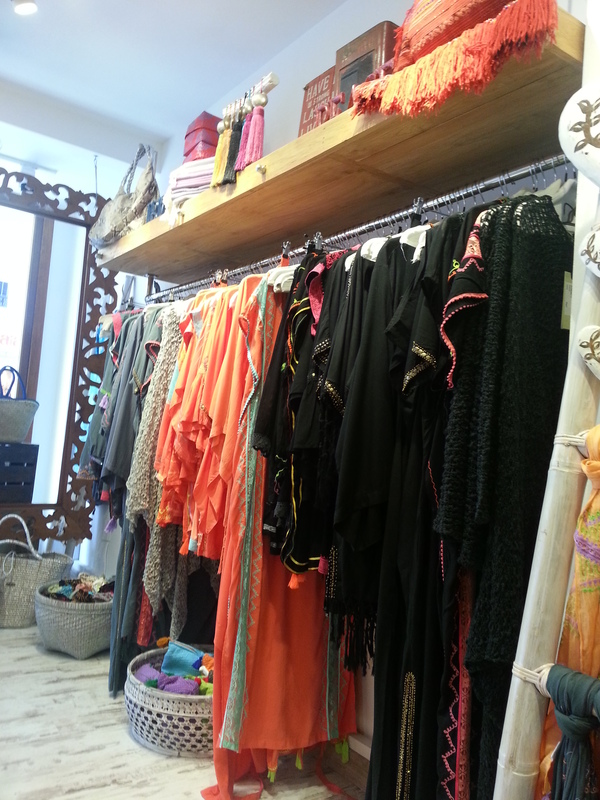 The cloths are made in Ibiza in style of ibicenco. They will keep your beloved once cool in the hot weather conditions. Can Miquelitus is my favorite & most relaxed place I know. It feels like home. Simple tasty friendly. The restaurant has a history of 100 years and reopened again 4 year ago when I first time visited my big love Evissa. La Bodega is not a secret place anymore. 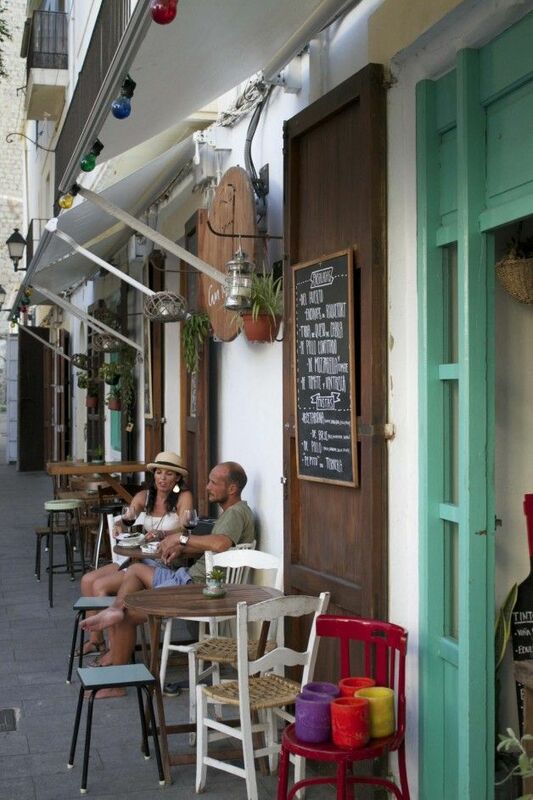 However there are two of them one in Dalta Vila and one in Talamanca. I prefer the Talamanca one. Babylone Beach the organic goddess by the sea. Love organic Love local Love good and conscious food. Prince Bakery is beloved place for breakfast. I know is not a restaurant but in the end you will forgive me. Croissant Show is a little escape after the night to somewhere sweet & funny. 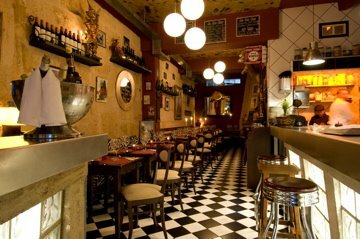 Pastis is a secret place and I was advised to visite it by a friend of mine who is a chef. He says it’s the best place in Ibiza and I completely agree. HEART is a creation of Adria brothers and Guy Laliberte, founder of Cirque du Soleil where haute cuisine meets the avantgarde art. A venue of 3,500 square meters for 1,100 people offering food & performance experience from 80 Euros to 160 Euros. Finally there is a club for 700 people; it opens late night and entry cost 50 Euros. Please book it in advance as it is a place to be for 2015. 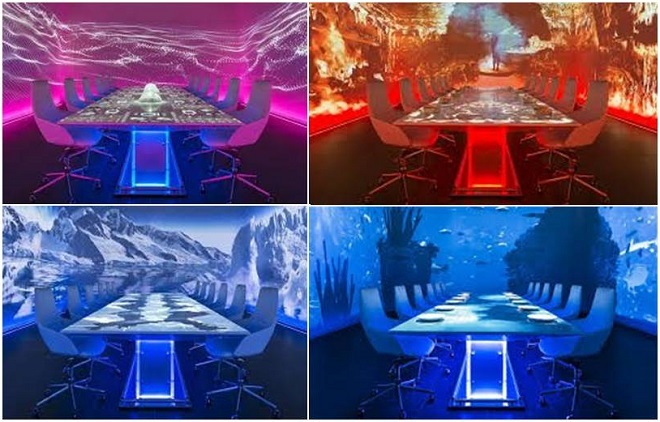 Lio is a unique combination of food experience, music and cabaret; The view is just spectacular and worth a million dollar. They say that customers in Lio a most beautiful people on island. 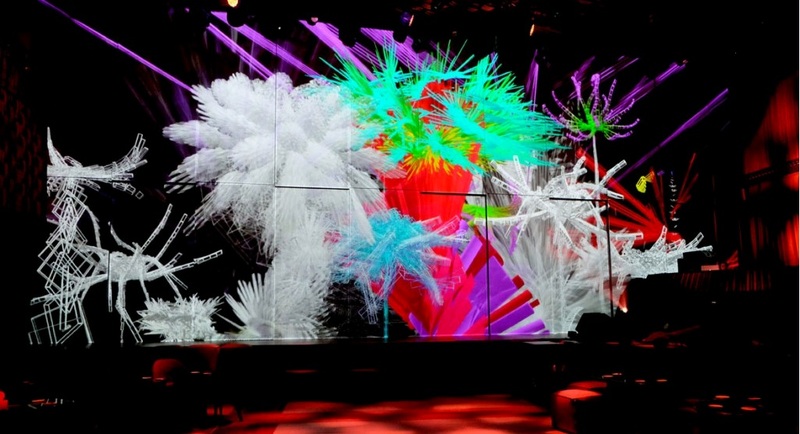 Sublimotion is a fusion of gastronomic & evolution through technology. You attend the journey and will remember it for long time. 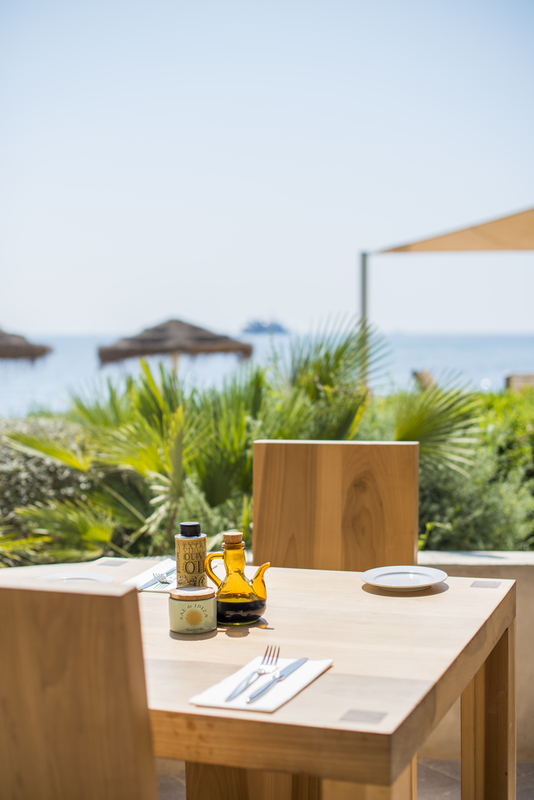 Headed by the 2 Michelin-Star Chef, Paco Roncero you will taste best in all sense for about 1,500 Euro. Enjoy Ibiza and create life which you will not need a vacations from. ← Let’s go Bling-Bling & Luxury!